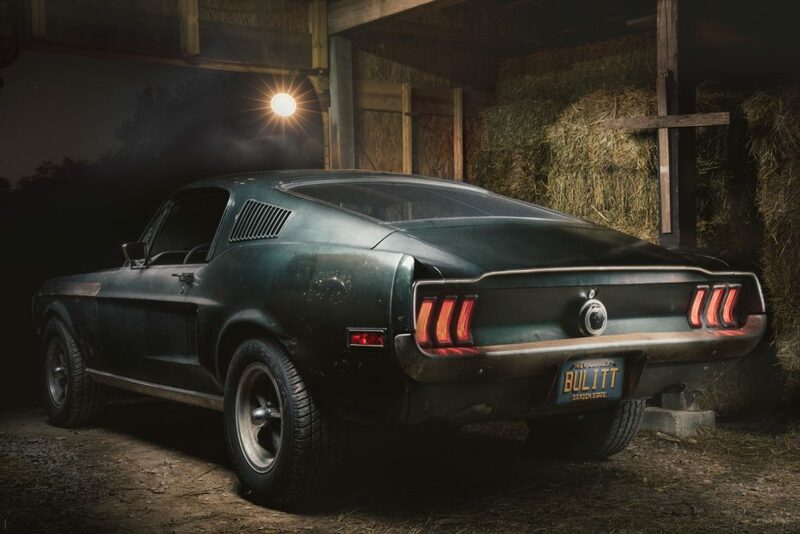 The Historic Vehicle Association announced today that the original car from the 1968 Steve McQueen movie Bullitt has been found and now added to the National Historic Vehicle Register. The 1968 Mustang Fastback is only the 21st vehicle recorded in the register, and there’s a documentary being released this year that traces its 50-year history. We’re looking forward to seeing all the exclusive interviews when the doc is finally released, because the story in the press release for the car’s reveal was fascinating. It’s a long read, but fully worth it. According to the New Jersey detective selling the car, my father – Robert Kiernan – was the only person that ever called. We’re not exactly sure how much dad paid but it was around six grand. It was quite a bit of money back then for a used ’68 Mustang Fastback. In fact, it was about twice to four times the going-rate.